As a child I always remember being excited about new books. I loved book shops and thought the opening of a Borders book store near us was the best thing ever. Mix that with their Starbucks collaboration and it was a day out! Since children, aside from compulsory work reading I haven’t read much but that love of children’s books has returned with force. I’ve spoken before about what a big deal story time and books in general are to the children and that they each have a stunning bookcase made for them by their grandfather. They also get very excited about new books and often a new book will become the favourite for a while. They love the school book fair and we support that twice a year and they love receiving books at birthdays and Christmas. Now though, we’ve discovered the wonderful Bookawoo. A subscription box for little bookworms. 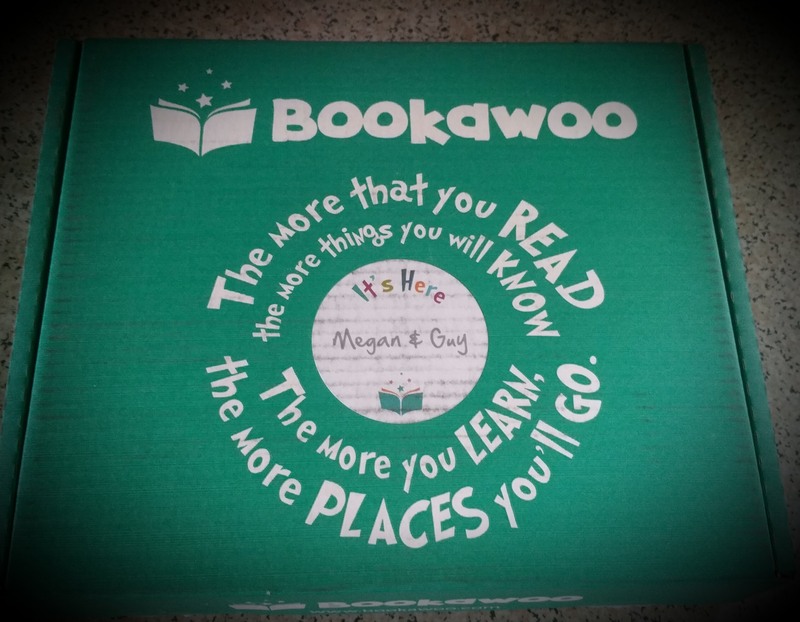 Bookawoo is a subscription service that sends your child a magical monthly box with 3-4 new books for them to learn and expand their imagination. Each month is a new theme and is designed to stimulate their love of reading. You can skip a month or cancel any time, so it is really flexible and ideal for children aged between 0 to 11. 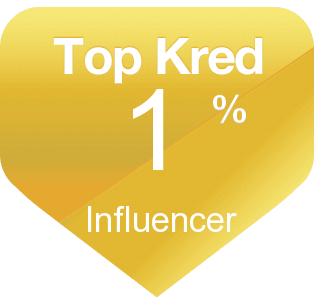 I think this would make a super gift actually but it’s certainly a great choice of subscription box for our family. 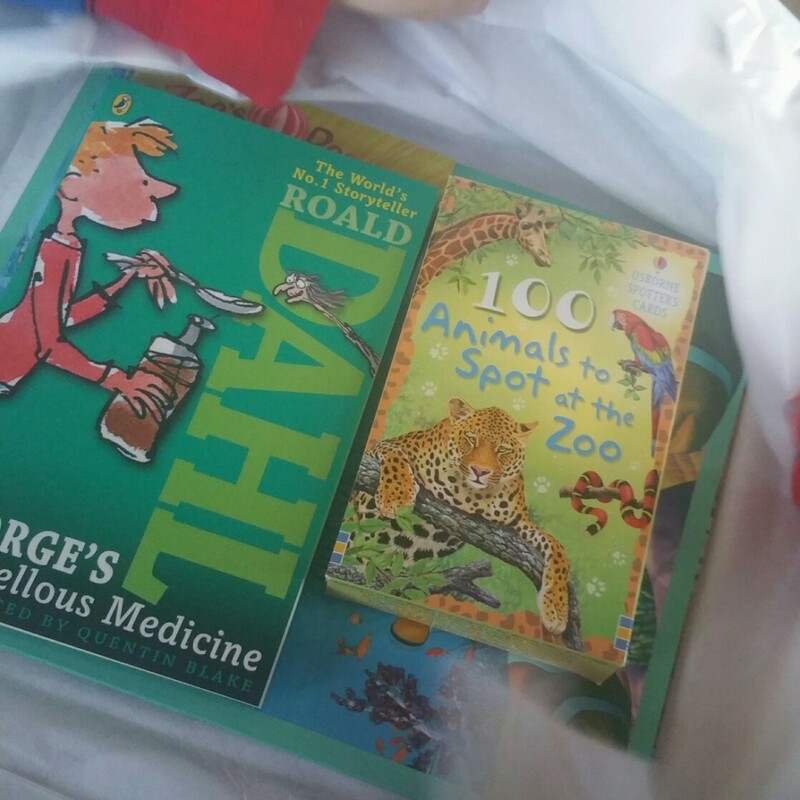 There was a lovely selection of books, as well as a set of zoo-spotting cards which was a nice addition. These can also double up as flash cards for the little boys which is great. The books are so beautifully presented with great literary quotes and wrapped in tissue paper. The box is addressed to your child/children, which makes it even more exciting when they come to open it. 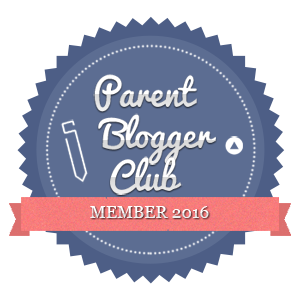 I absolutely love the idea of this subscription and I’m so pleased to have come across Bookawoo. Do you think your children would enjoy this? What books would they most like to see inside?